Life is full of milestones – and so are projects. 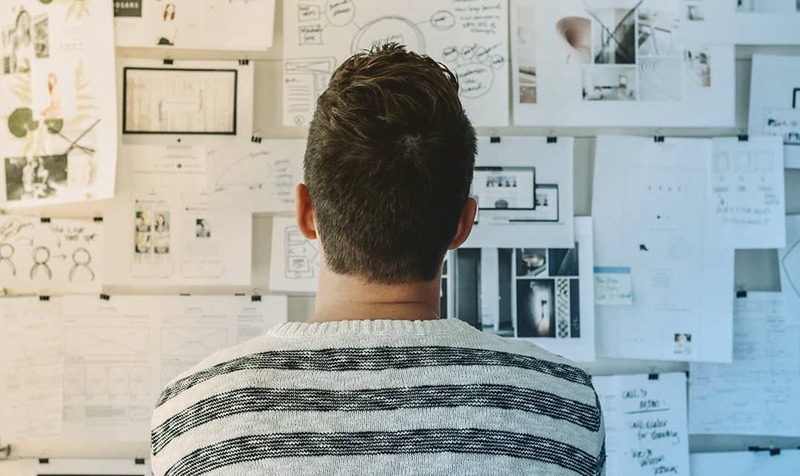 When planning a project, aside from laying out the tasks that take you from beginning to end, you’re inevitably going to want to mark key dates along the way. One easy way to do this is through the use of a diamond shaped symbol in your Gantt chart, the milestone. Milestones not only help your team stay on track, they are also useful to you as a project manager to more accurately determine whether or not your project is on schedule. Key Dates Launch parties, board meetings, product rollouts and other key dates mark significant pieces of your project. It’s also helpful to include other one-day events unrelated to your project specifically that are still important for your team to keep in mind – like a group offsite or team holiday. Key Deadlines Key deadlines are important to surface on large project plans so your team can easily see what’s coming up and plan accordingly. For example, the date that website development is completed or when customer conference registrations need to be returned to qualify for early bird pricing. Key deadlines are related directly to your project but they aren’t project tasks. Use a key deadline as a milestone to reflect when a section of tasks or key task is completed. External Dates and Deliveries For example, a due date for a deliverable you are expecting from an agency, the date when your hiring manager has received an offer letter, or the day that pipes are scheduled to be delivered. These key events can affect when other tasks in your project are allowed to start. They may also be used as predecessors in your plan. A milestone is an important date or event that you can include in your project sheets, reflected as a diamond symbol in your Gantt charts. Make sure your project sheet has Dependencies enabled. On a new row in your project, write a brief description of your milestone in the task name column (‘Company Off Site’, ‘Registration Materials Due’, etc). In the Start Date column, enter the date of your milestone. Enter a Duration of zero. If you’re looking to start planning with milestones, this basic project template is pre-built with dependencies, perfect for getting started. Just another way to keep your team organized and on track. How are you using milestones? Let us know! 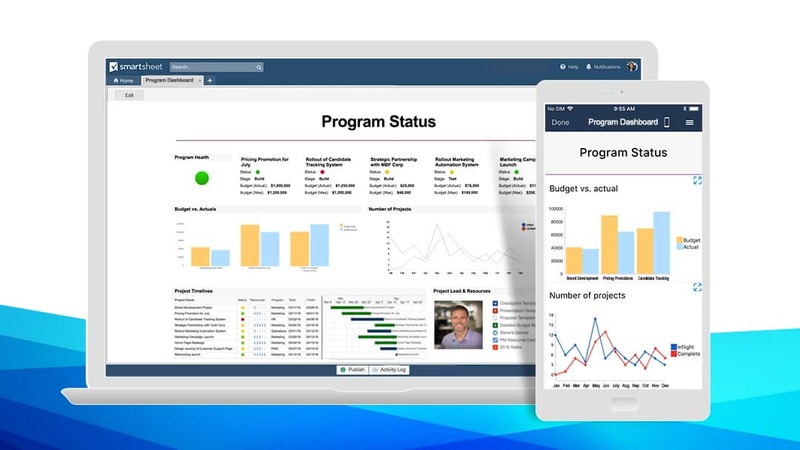 Want to receive Smartsheet Blog posts in your inbox weekly? Sign up here. Why do milestones take time? I put in a milestone, set at duration 0. But when I put it in a chain of tasks, it actually takes up a day! How do I make it take 0 days? In the successor of the milestone, lag the milestone by 1 day or change the dependency from the default FS (Finish-to-Start) to SS (Start-to-Start). Zero Duration does not mean, the time spent on processing the perticular task is zero secs/Mins/Hrs/Days. But this perticular task is to be dealt as priority task and it has to be taken up as on when it pops up in your assignment list. Fear factor to be the completion on delivery mode and how quickly the task is accomplished on the same bussiness day or minimum number of business days. More precisely the same task is deligated to the workman with maximum efficiency. another example of a 0 duration milestone taking a day! http://www.smartsheet.com/blog/support-tip-work-back-schedule Your example of planning backwards shows a sample plan for preparing for a Halloween party. Since your 0 duration milestones actually take 1 day, your example has the person putting on their costume on 30-October !!! One day before the party ! Is there any way to fix this? 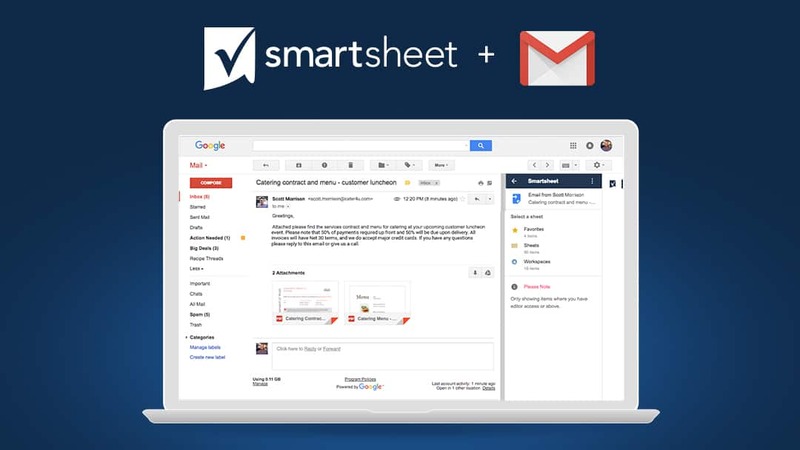 Joey ([email protected]) I'm in the process of evaluating smartsheet and this is clearly a showstopper. We faced a similar problem. The solution is use the predecessor setting for the milestone. If you set it to 31FS-1 day it will work. Is there a quick way to enter recurring milestones? this is really needed. I appreciate you don't do this, but surely that's an easy fix! Please can you add that. I agree, this is a much needed feature! Thanks! Is there a way to change the colour of the milestones? I would like to allocate a different colour of client milestones and our milestones. Agreed - need to change color of milestones to reflect to which team the milestone is relevant. Thanks! Can you please confirm if in any way the colour of the milestone can be changed based on conditional formatting? I am looking to mark a monthly review of the costings on a construction project, but I dont want to have lots and lots of extra rows for each milestone. Is there a way to create something every 4 weeks in the same row?? Hi Kelly, any update on this one? Do you have any work-arounds for us? Thanks! Kelly, there are two solutions for this problem, assigned SS to predecessor number is one, entering 1 into the Lag (Days) field is the other. I suppose the correct is the Finish-to-Start relationship occurs the same day by default !!!! Is logic !!!! Its a waste of time change all the relationships, always !!! It is really essential to get suitable tips for a successful project; therefore in every organization we have found professionals are always looking for better and suitable opportunities to make success their project structure. But due to lack of professional tips sometimes they are unable to deliver quality of result and successful projects. Therefore they should follow certain tips from here in order to develop a successful project in their organization. Hello, We are trying to create a Project Management Schedule for the building of HYDRALADA machines (elevating work platforms). We use the Parent Row for 1 machine and a child row for each task that is required to complete that machine (there are 8 tasks per machine). We sometimes have up to 40 machines on order which produces the need for some serious scheduling. Also to add to this complicated task we have customers requesting the machines to be completed by a certain time (delivery date). Therefore we require a row/column that is set and does not change. We would like to be able to insert a machine (Parent Row) with the 8 tasks (Children Rows) and set the delivery date (date customer requires machine by) and have the whole production schedule automatically 'reshuffle' WITHOUT changing any of the pre-set delivery dates for any of the other machines. Then we should be able to see the number of hours required by staff members to be able to meet these deadlines OR see what less important delivery dates we will have to change to meet other more important delivery dates. Then we would be able to provide our customers with realistic dates of when their machine/s will be ready for delivery. We are having a lot of difficulty setting up a Project Schedule on Smartsheet to suit the above constraints. Can you please help? Is there a way to show a Milestone view of the project that can be exported as such for reporting purposes? Is there a way to insert a milestone without enabling dependencies? I do not need that gray bar running along the screen but I need to use the milestones to mark meeting dates. Thanks!